Good things are happening! 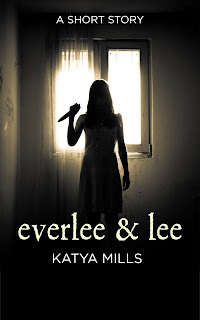 I changed the cover of my horror story, Everlee & Lee, see it below! 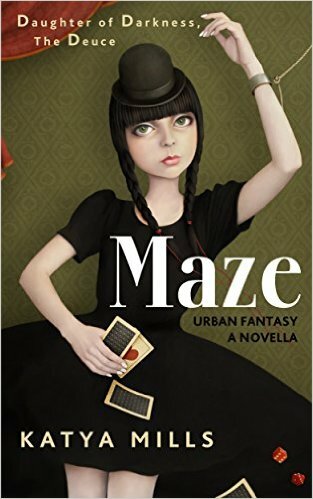 Also, I have received about a half dozen verbal reactions from people who are currently reading my new book Maze, mostly friends and acquaintances who did read the first one, and they have all been very positive! As most of you know, I am also telling the story by way of video readings, from beginning to end, on my Youtube channel. "I have not read the first book, so I was quite lost when I first started reading. The book is short, and while not action packed, it ended with a bang which I found satisfying. I'm not sure if I will go back and read the first, but I will pick up the next one." Please pick up a copy, if you want something different to read over the holidays. 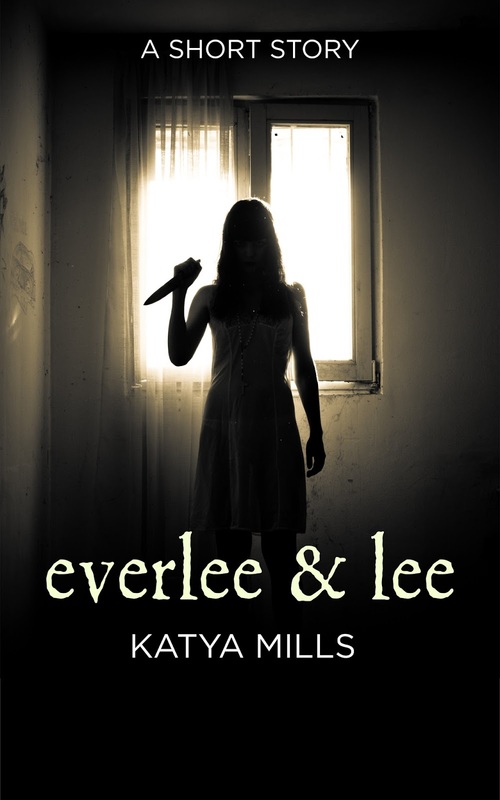 I can only promise you it will be unlike anything else you have ever read!